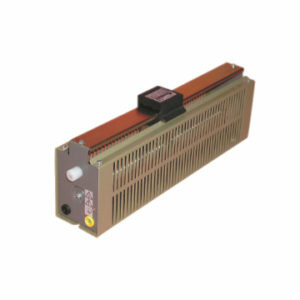 Sliding rheostats are divided into three series for power ratings up to 7 kilowatts. 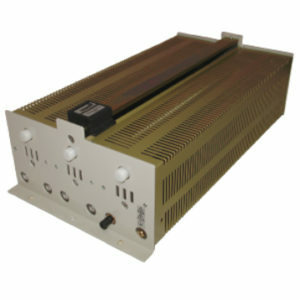 Higher power ratings are reached by assembling several units. 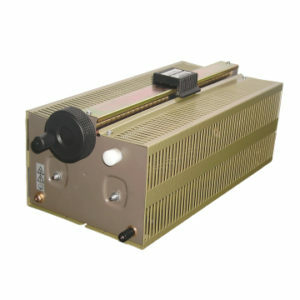 Each rheostat is built at the required ohmic value, in the range of feasible values. These products, which we have been providing for decades, have proven their quality and durability time and again. 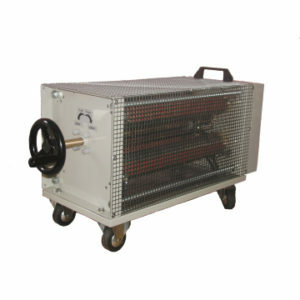 numerous options are available: type of terminal connections, manual or motorized slider drive, etc. Examples of custom designs are shown on this website and in the technical documentation.